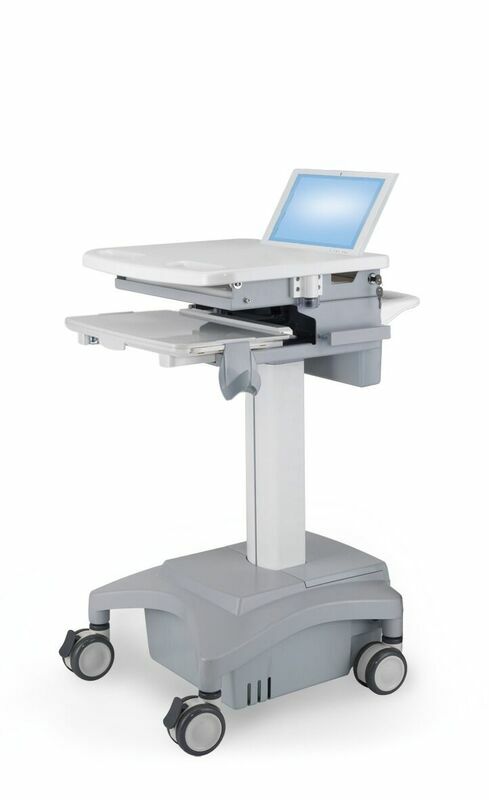 The nimble SV10 effortlessly moves to the point of need, securely holding a laptop for comfortable data entry. 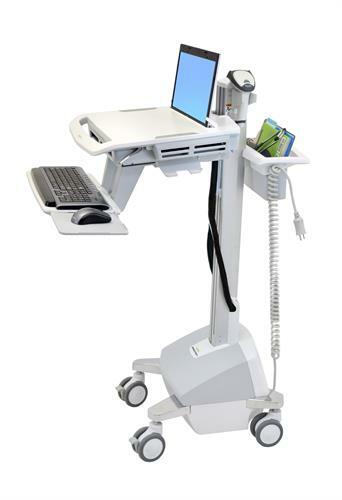 Its patented lift engine easily adjusts the platform and screen to exactly the right height for whatever task is at hand. 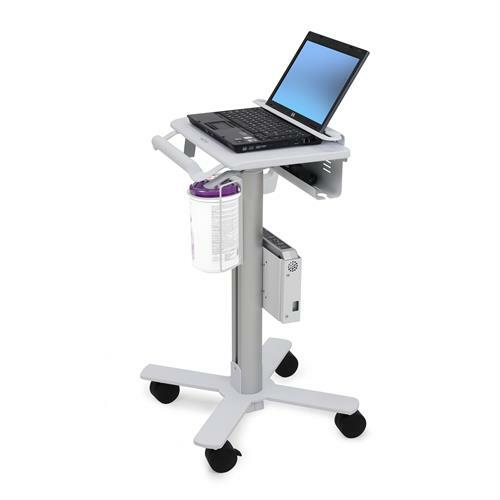 Stay productive and on the go with our LiFe power system. 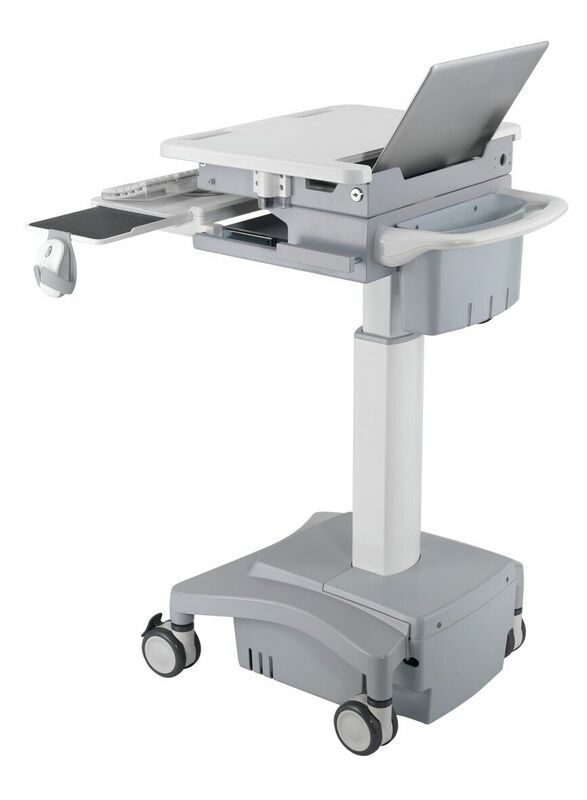 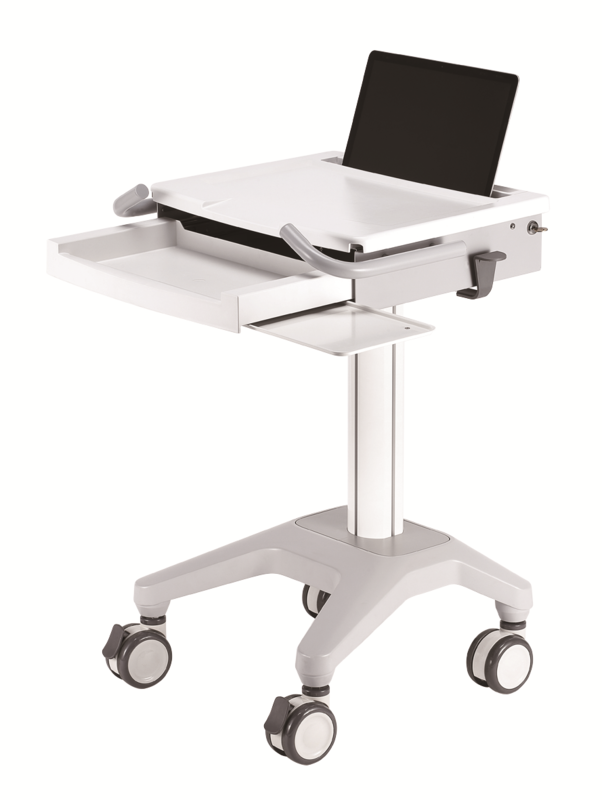 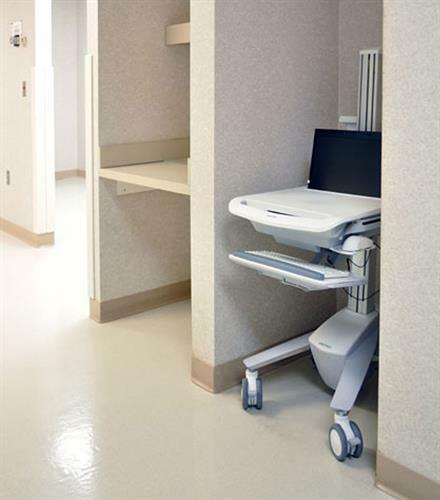 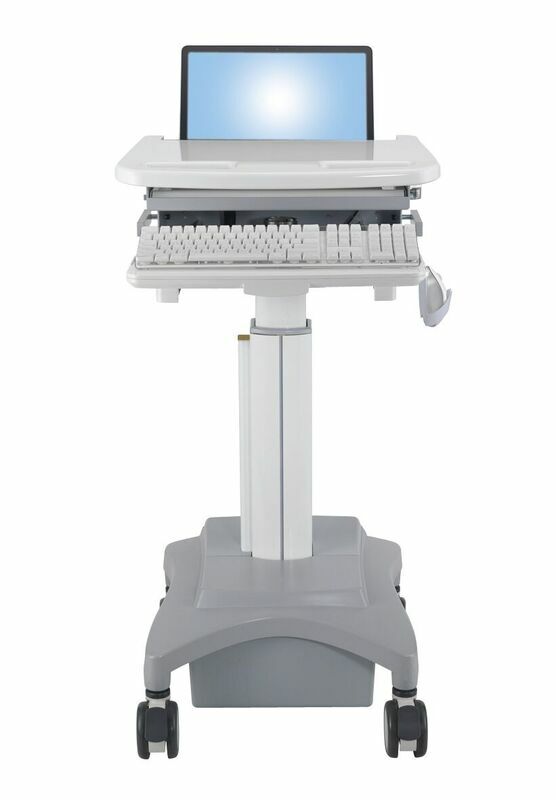 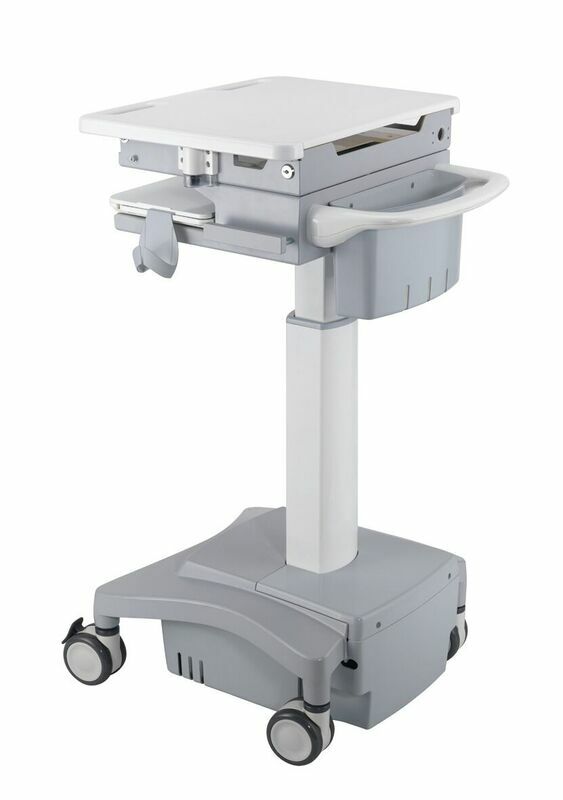 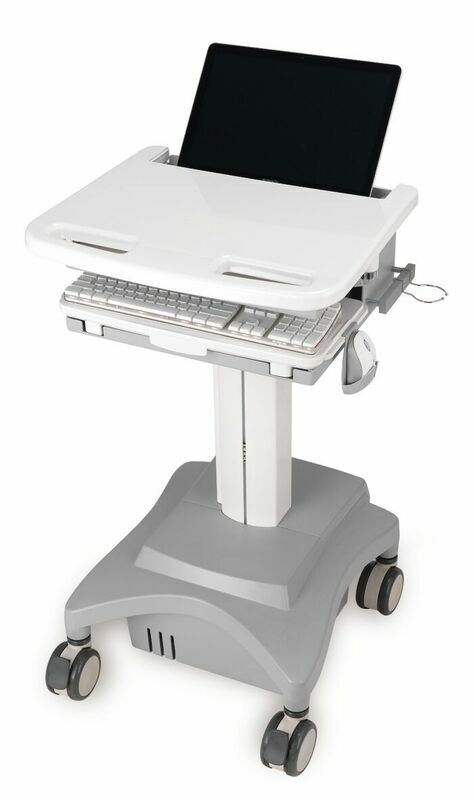 This innovative, truly ergonomic and easy-to-maneuver healthcare cart features sit-to-stand height adjustment and an adjustable back-tilt keyboard tray. 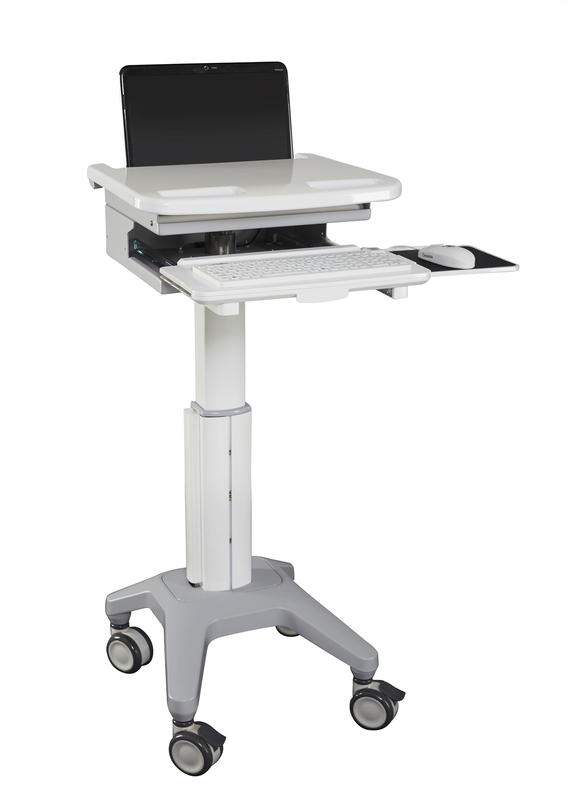 This innovative, truly ergonomic and easy-to-maneuver healthcare cart features sit-to-stand height adjustment and an adjustable back-tilt keyboard tray.